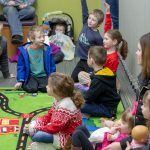 Attending story time is one of the best things you can do to prepare your child for school. 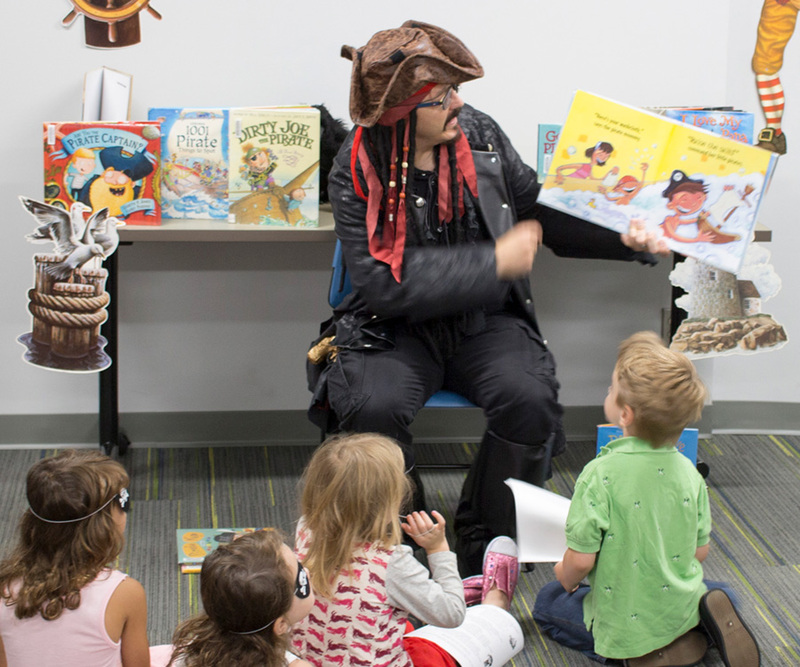 Happily, there is a story time at Beavercreek Community Library almost every day of the week! 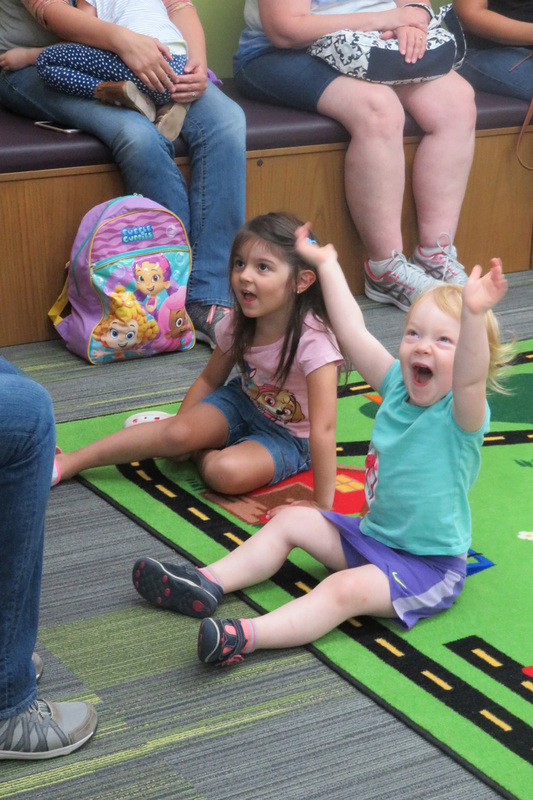 Toddler Story Times are Mondays from 10:30 – 11:15 a.m.
For ages 2 – 3 with an adult. 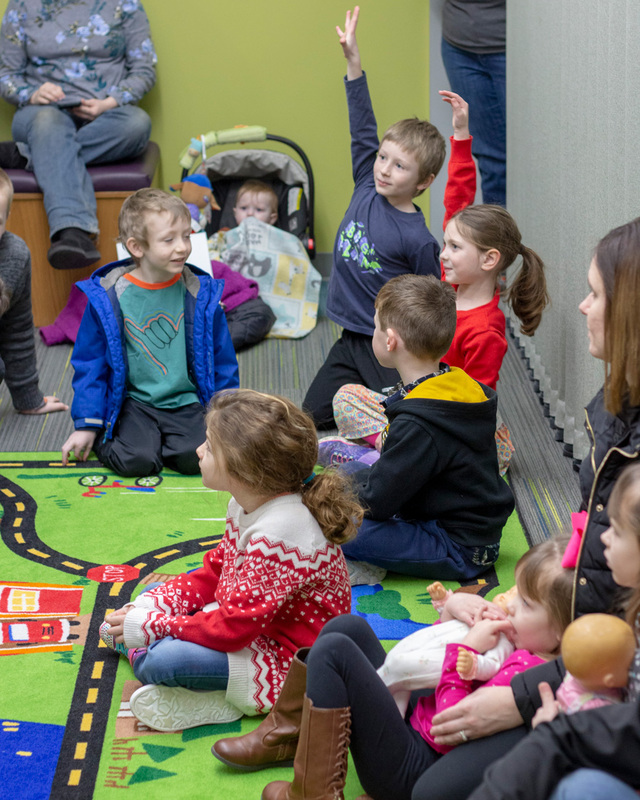 Baby Story Times are Tuesdays from 10:30 – 11:15 a.m.
For ages 6 – 23 months with an adult. 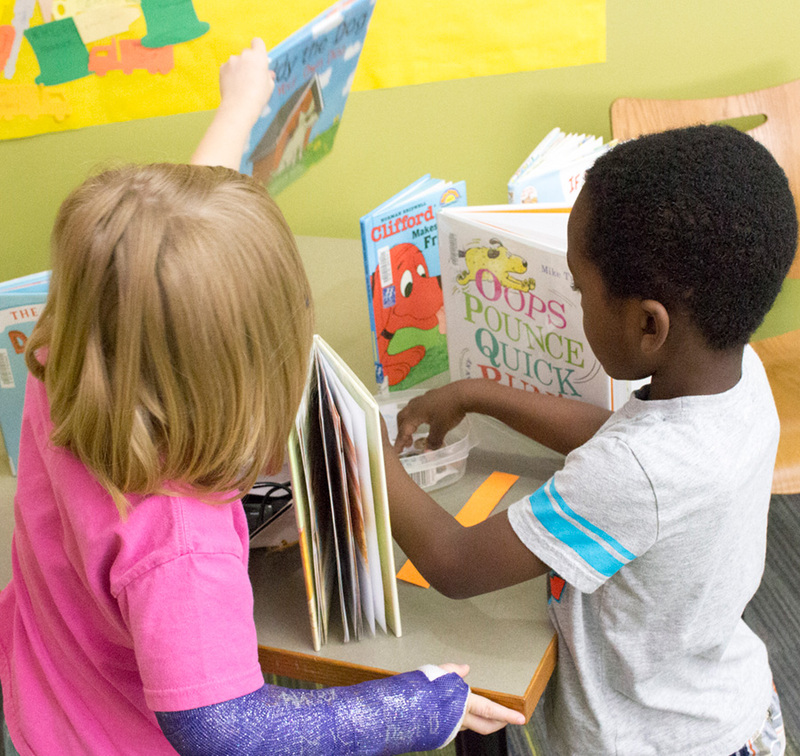 Preschool Story Times are Wednesdays from 10:30 – 11:30 a.m.
For ages 4 – 5. 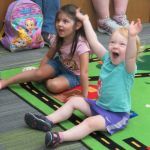 Stories and Stretches are Fridays from 12 – 12:45 p.m.
For ages 3 – 5. 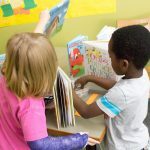 Sensory Story Times are the first Saturday of the month from 10:30 – 11:30 a.m.
For children with differing abilities ages 3 – 7 with an adult. With the exception of Stories and Stretches, no registration is required. 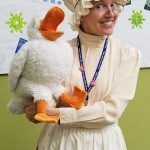 However, please note that only the first 18 (for Baby Story Times) or 20 (for Toddler, Preschool, and Sensory Story Times) to arrive can participate due to fire code. 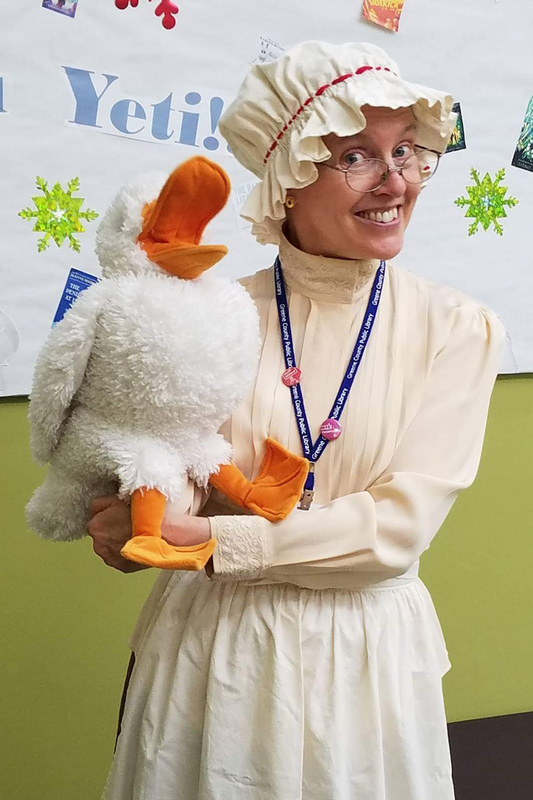 Story times will be offered through Wednesday, April 24. 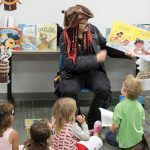 During the month of May, Youth Services Librarians will be visiting schools and getting ready for the Summer Reading Program. So, look for our fantastic story times to begin again in June!